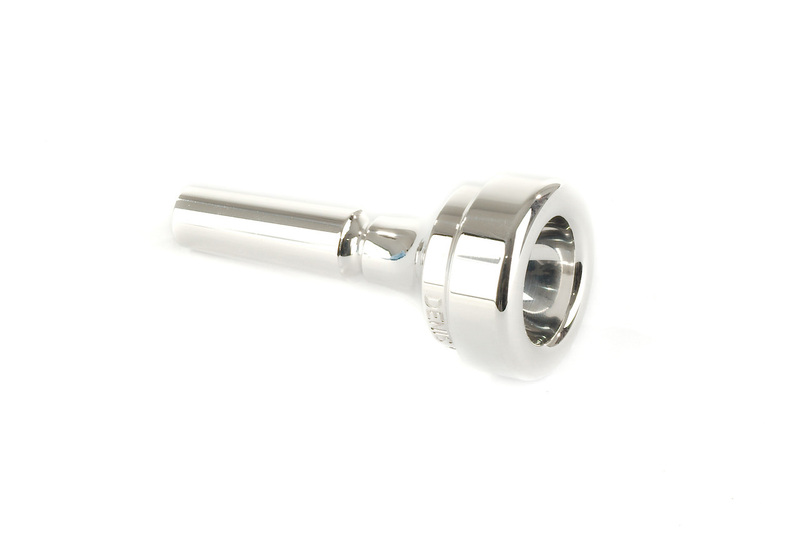 Denis Wick cornet mouthpieces are available in all established cup sizes of the Denis Wick range, and are plated in silver. Denis Wick designed his cornet mouthpieces specifically for the instrument to give a characteristic sweet and rich tone. They fit and blend excellently other cornet playes, and are so much a part of the classic "Brass Band Sound".